For years the CIBC Aerogold Visa Infinite was considered to be the best airline credit card on the market. 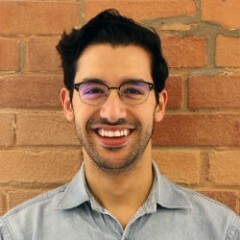 That is until the TD Aeroplan Visa Infinite was introduced in 2014, as the result of a settlement deal that saw TD Bank Group acquire half of CIBC’s Aeroplan card portfolio. When its 10-year agreement with CIBC was coming to an end in late 2013, Aimia (Aeroplan’s parent company) decided to pick TD as the primary issuer of Aeroplan credit cards for the next 10-year period, starting Jan. 1, 2014. Since then, the TD Aeroplan Visa Infinite has replaced its CIBC counterpart as the strongest airline rewards travel card in Canada, primarily due to its massive upfront perks. However, the CIBC Aerogold Visa Infinite remains on the market today and is still a solid travel rewards credit card. The CIBC and TD Aeroplan cards are the same in many ways. In this article, we’ll outline the similarities and differences between the two cards. 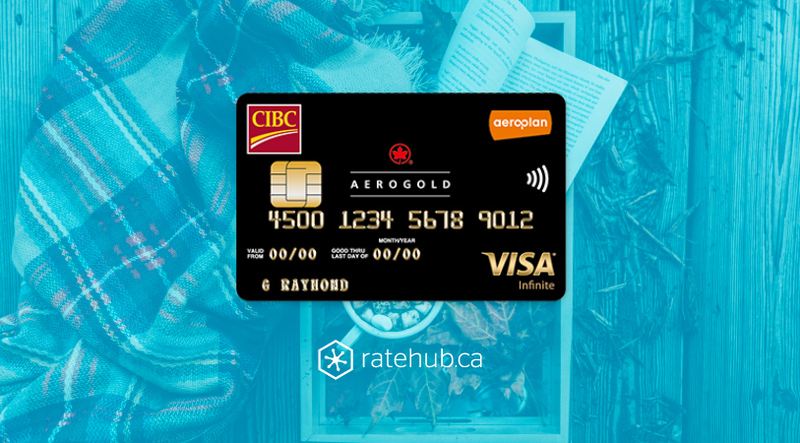 If, however, you want to explore the potential rewards that either of these cards (or any other Aeroplan card) can earn you, take a look at our Aeroplan miles calculator. Also, be sure to check out our page on the average value of an Aeroplan mile to see where in the world your miles are most valuable. Those are quite a few similarities! The difference between the two cards can make all the difference for some people. 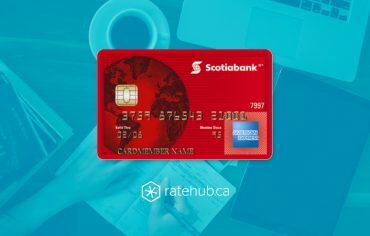 While the TD card rewards you with more benefits upfront, such as the annual fee rebate in the first year and the opportunity to earn up to 15,000 more Aeroplan Miles for keeping your account in good standing for three months, the CIBC card allows you to earn more miles in the long-term. 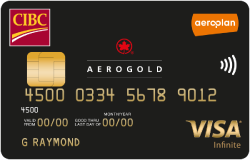 With the Aerogold Visa Infinite, you can earn two to three times the Aeroplan Miles for every $1 you spend at participating CIBC Bonus Rewards restaurants, hotels, inns and spas. This accelerated rate will undoubtedly be of some value to those redeemers who are in it for the long haul. So what card is better? It really comes down to a matter of preference, and asking yourself how long you’re willing to wait before redeeming your miles. Which Aeroplan Visa credit card do you prefer? Let us know! This 30-Year-Old Teacher Flips Houses in Her Spare Time What is a Land Lease Home? Aeroplan members can now earn points with Toyota Canada.